Remains of five humans found in Africa are 300,000 years old and with that 100,000 years older than the earliest fossils of humans found previously. The new finds are in Morocco (Jebel Irhoud site) and other places in Africa. 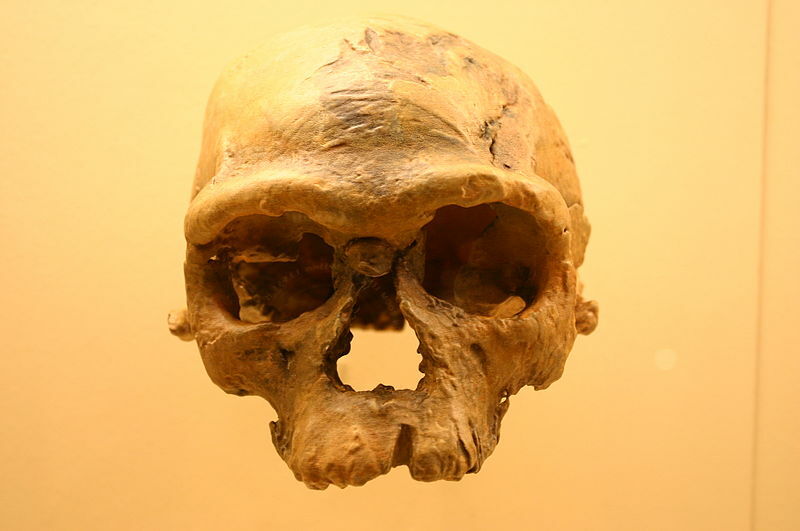 This may mean also that the evolution of modern humans took much longer than previously thought.